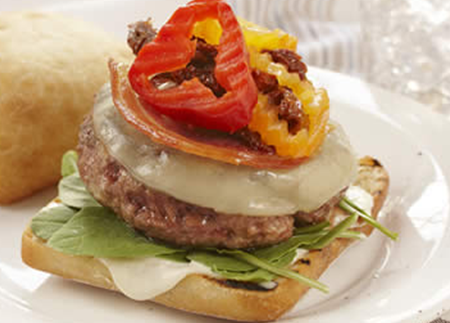 1: Combine all ingredients and refrigerate until serving. 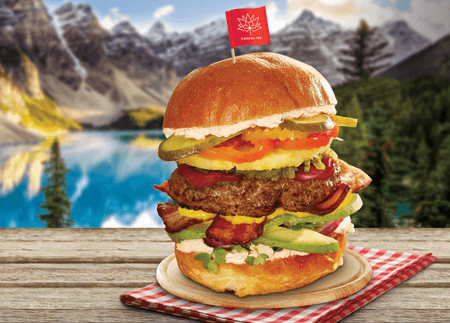 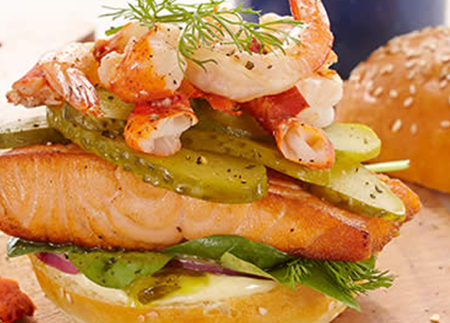 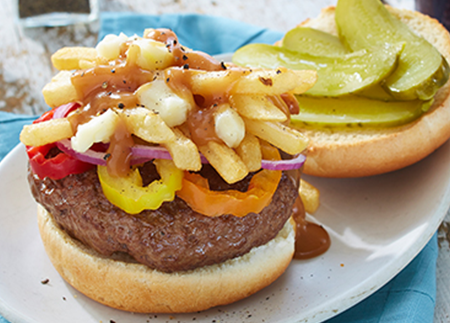 2: Serve as a condiment for hamburgers, hot dogs or your favourite barbeque fare. 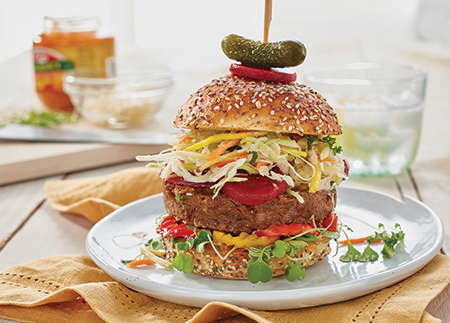 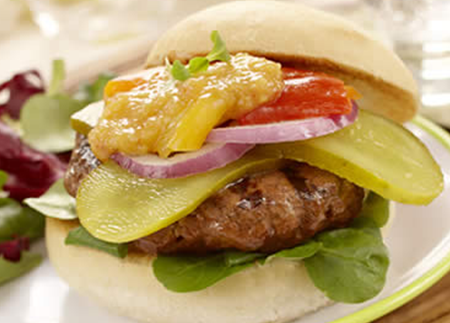 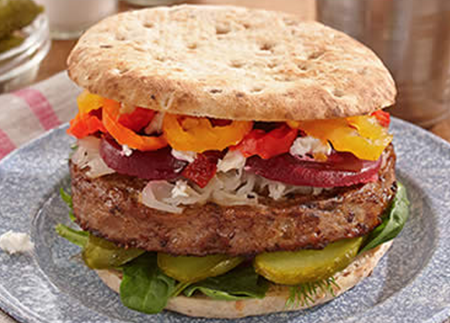 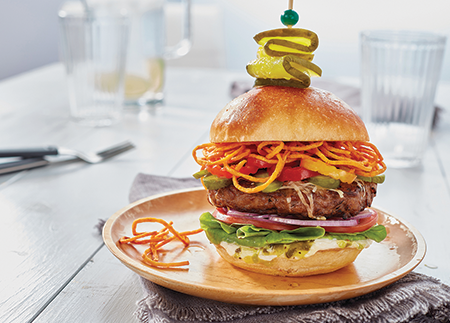 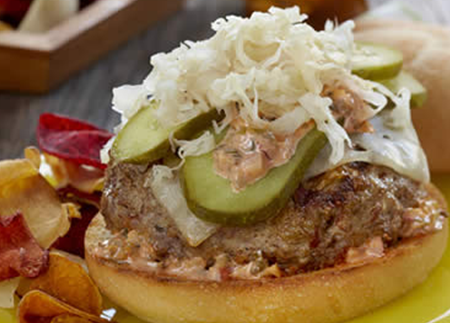 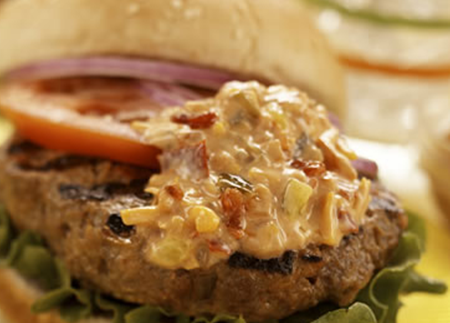 Mix Bick’s® Zesty Onion Relish into hamburger meat. 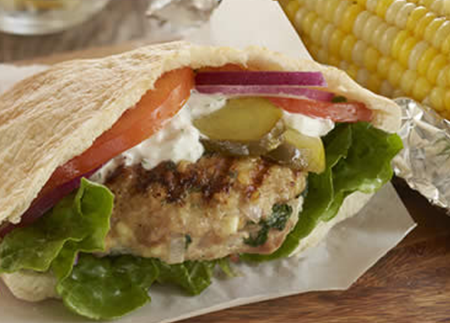 Mix in fresh chopped herbs (dill, parsley, basil, or cilantro) when making patties. 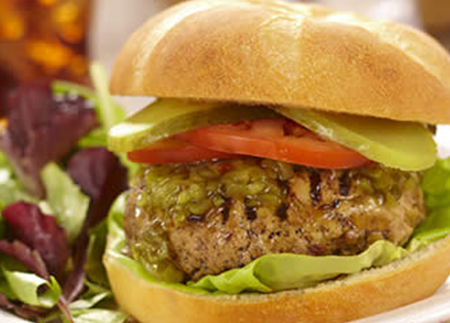 Season meat with soy, barbeque or Worcestershire sauce. 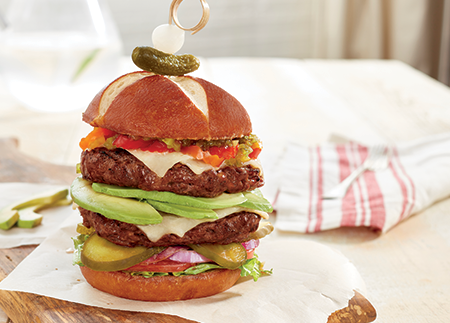 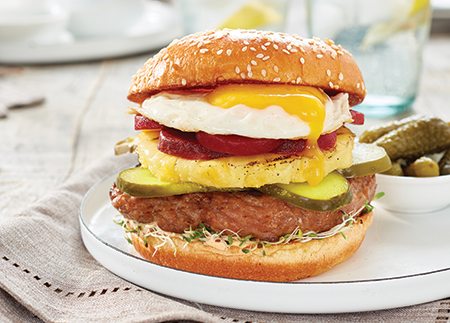 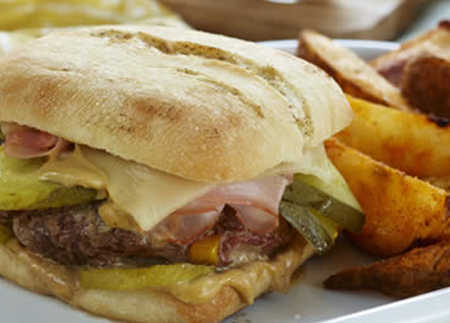 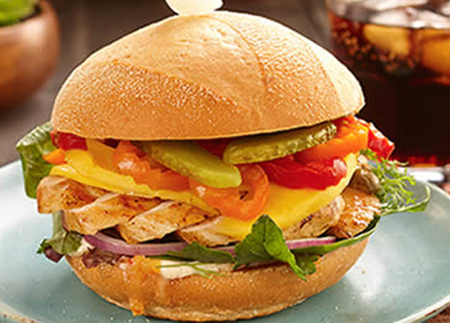 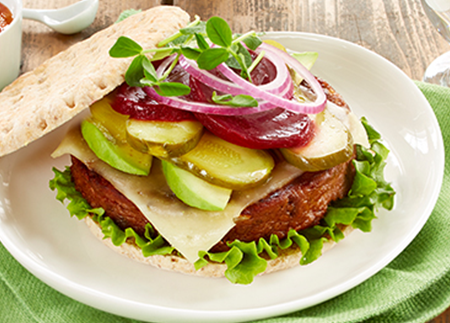 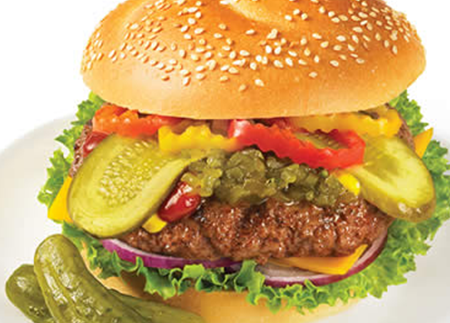 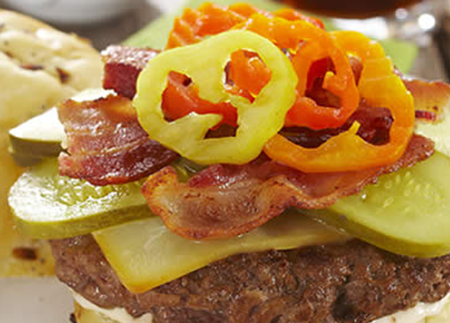 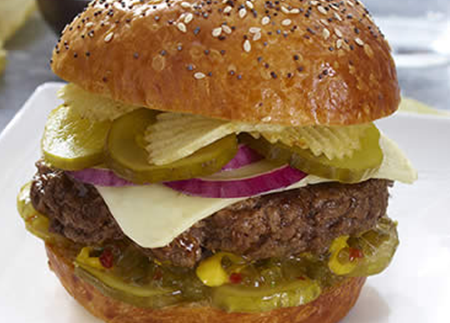 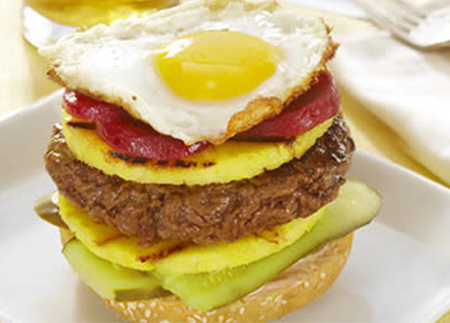 Mix Bick’s® Hot Banana Peppers in hamburger meat. 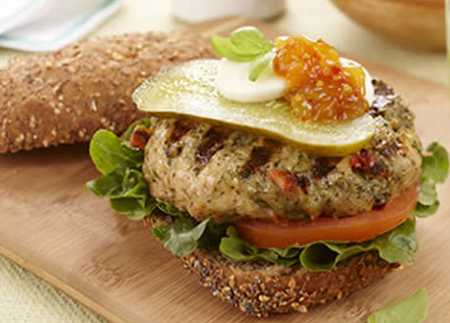 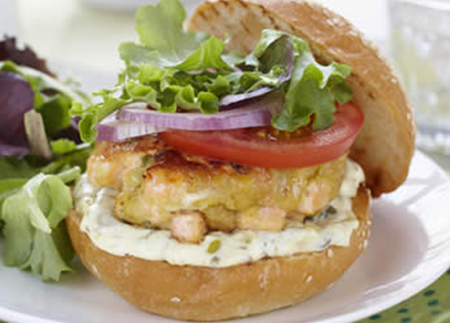 Try making burgers out of ground chicken, turkey or lamb. 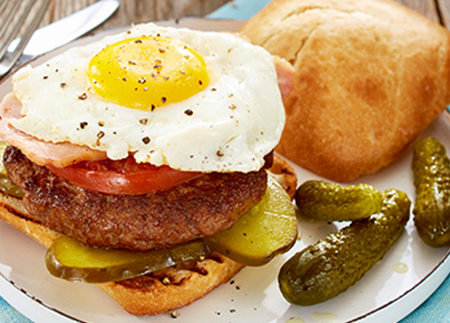 Mix yogurt, sour cream or eggs into hamburger meat. 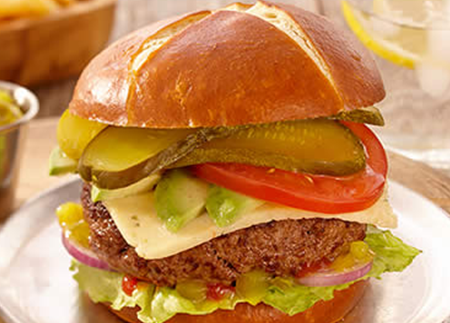 Form burger around a piece of goat cheese, brie or camembert.